And it’s called the Indium Grey and word is that there are only a few units available in Malaysia with this shade of grey. 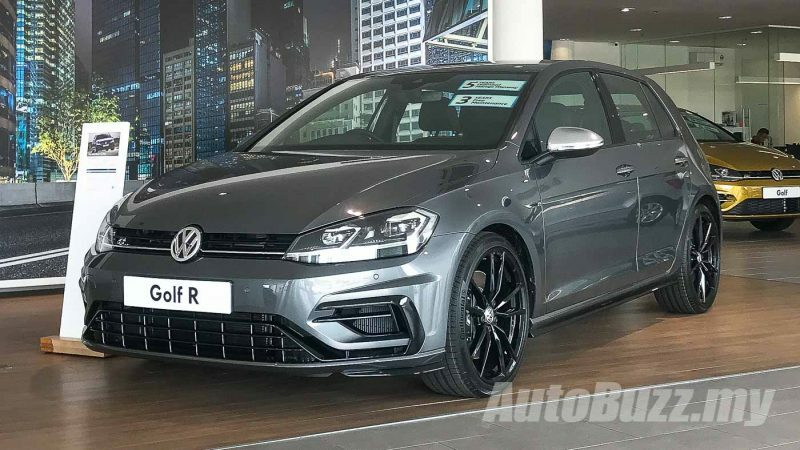 The new Indium Grey colour exclusively for the 5-door Golf R we reviewed a few months back will feature alongside the existing colours – Lapiz Blue, Pure White and Deep Black – at no additional cost. As for the 3-door model in the video above, Volkswagen Malaysia only brought in 10 units of them, and they’re already sold out. 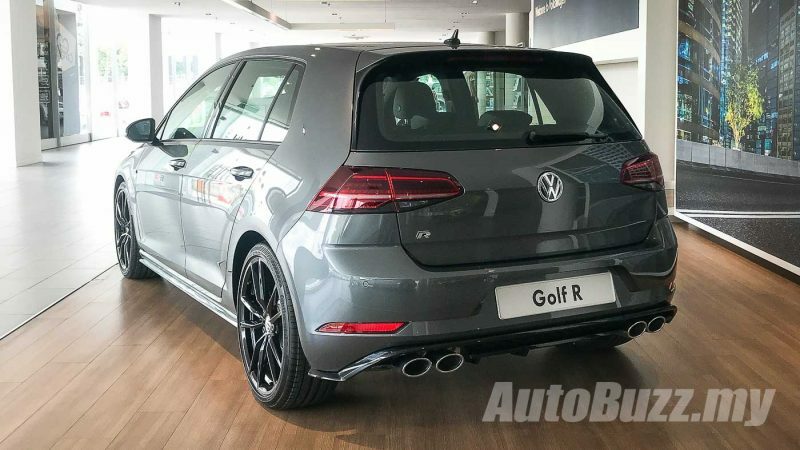 The ballistic Mk7.5 Golf R makes 290 hp and 380 Nm of torque. 0 to 100 km/h takes 5.1 seconds onward to an electronically-limited top speed of 250 km/h.